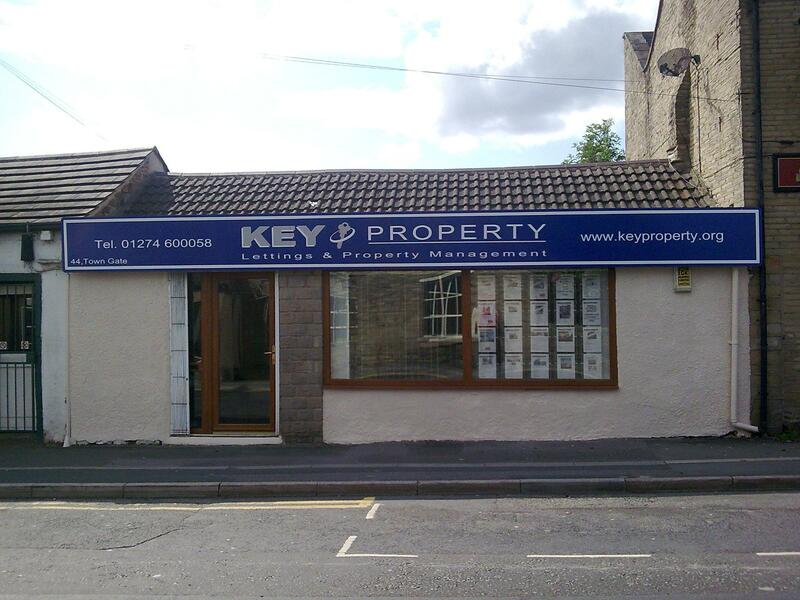 We are an independent Specialist in Lettings and Property Management in Bradford. We are not a traditional Estate Agency combining sales with lettings, we prefer to focus all our efforts into the rental market and as such we are fully focused on the priorities and needs of Landlords and Tenants. Family run business focusing on a personal service. Comprehensive letting structure to suit all requirements. With years of experience of the local market and backed by an unbeatable fee structure, our comprehensive service is being appreciated by landlords and tenants throughout Bradford. Lettings from only £69 No Let - No Fee!